We found 38 holiday homes matching your search criteria. 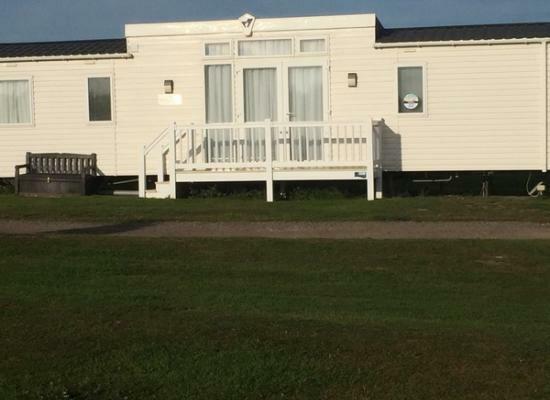 Luxury 3 bedroom caravan on prime location on the front row to beach. Our Caravan is a very modern Swift Soleil 3 bedroom. 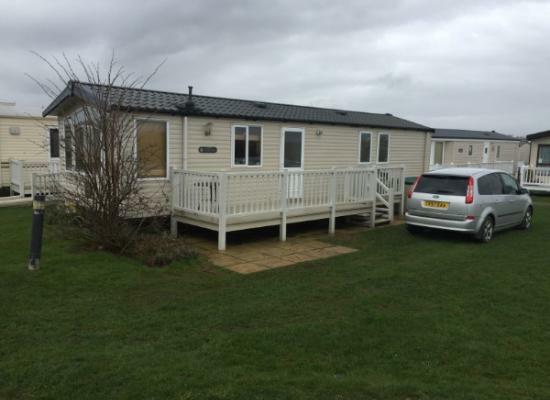 The caravan is fully central heated and double glazed with decking on the front. It has a prime location on the front row next to the beach. We have just upgraded. 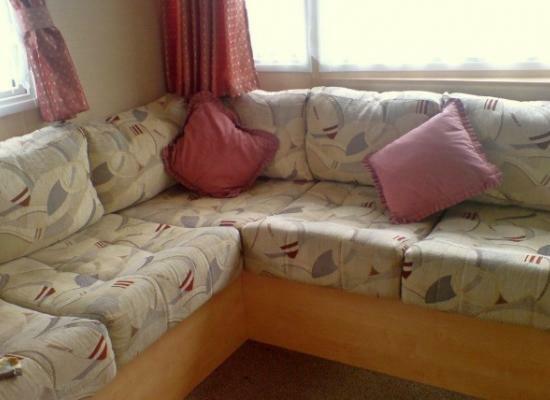 Very comfortable 2 bedroom caravan, only a stones throw from the lovely Caister beach. I am very proud of my excellent feedback from guests, so book with confidence, and sample all the great things Caister and Haven have to offer. 2016! Prestige with decking factory adapted mobility (Wheelchair, Disabled) caravan with ramp access, extra wide doorways, wet room style bathroom and many other features for those with mobility issues. 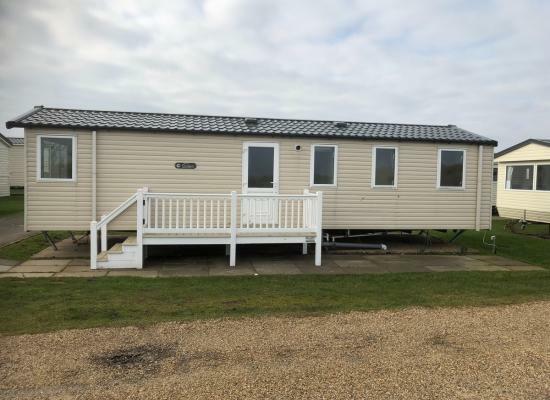 Thurne 10, 6 berth deluxe caravan with central heating and double glazing, 2 bedrooms and 2 bathrooms on Haven Caister Holiday Park. *BOOK NOW FOR 2019 * ( ONLY 3 WEEKS STILL AVAILABLE FOR 2019 SEASON !! ) 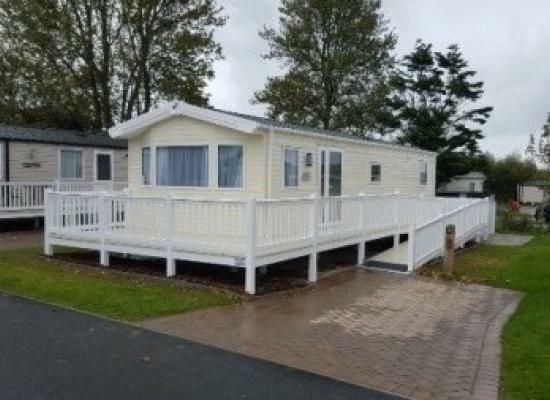 2 BED PLATINUM PLUS LUXURY CARAVAN ! ONLY LET EASTER & SUMMER SCHOOL HOLIDAYS ! . PROBABLY THE MOST SPACIOUS WELL- EQUIPPED CARAVAN ON ONE OF THE BEST PITCHES ON THE PARK ! Our caravan sleeps 8 people. 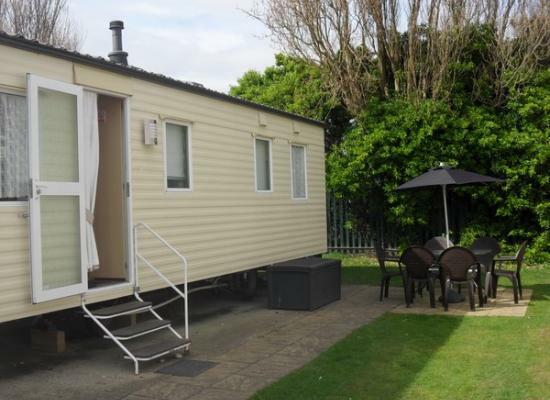 It has heating throughout and is very spacious with all mod cons.The caravan is ideally located near to all amenities and the beach.It has it,s own car parking space and a patio,with table and chairs. 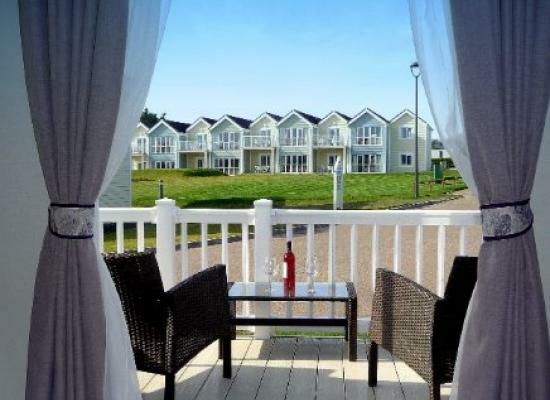 Caister Holiday Park is an all action holiday park with its own beach ideal for family holidays. Caister itself is a beautiful village with numerous shops, supermarkets, pubs, a fishχp shop and more. Caister Holiday Park has direct access to the dunes and sandy beach. Haven Caister is close to Great Yarmouth, Hemsby and the Norfolk Broads so there's plenty to do for all ages and interests. If you don't have your own transport there is an excellent local bus service which runs every 15 minutes from directly outside the park to Great Yarmouth and various other places. There is also a great rail link from Great Yarmouth to Norwich and a variety of other places.